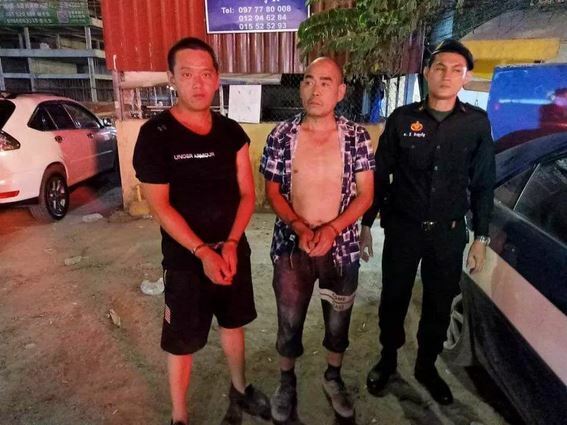 Sihanoukville,Cambodia News: Four Chinese workers were arrested at 9pm on April 14, 2019 at Ochheuteal Beach in Sihanoukville. Police were called to the scene after the four men began fighting, armed with steel rods. 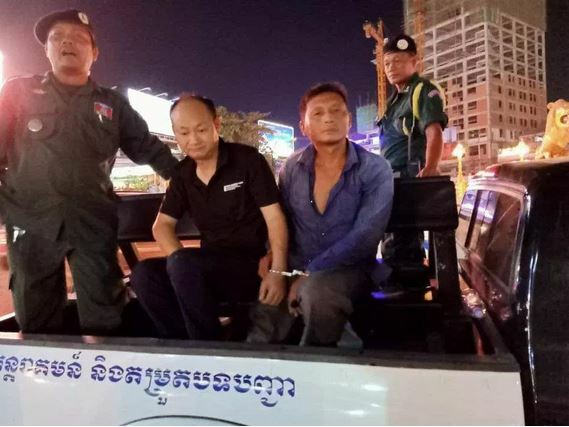 The suspects were sent to the provincial police station, along with the evidence, to be charged and have their file prepared for court. People gotta quit calling the police in these situations. Let them thin out the gene pool themselves. They're doing everyone a big favor by fighting to the death. They certainly do seem to like fighting each other, is there nobody else to fight with nowadays ? Tourist lights up Occheuteal Beach. Trade fair at Occheuteal Beach to promote Khmer products.